To identify dependency factors, the researchers studied 301 Facebook users between the ages of 18 and 68 who post on the site at least once a month. From reading news to playing games, people use Facebook for various reasons but those who use the social media site to meet new people are the most dependent on Facebook overall, says a new study. The more people use Facebook to fulfill their goals, the more dependent on it they become, the study said. However, Facebook dependency - whether it is for news, games, feedback on your posts or meeting new people - is not necessarily bad as it is not equivalent to an addiction, explained the researchers. They found that people who perceive Facebook as helpful in gaining a better understanding of themselves go to the site to meet new people and to get attention from others. Also, people who use Facebook to gain a deeper understanding of themselves tend to have agreeable personalities, but lower self-esteem than others. "They might post that they went to the gym. Maybe they will share a post expressing a certain political stance or personal challenge they are facing. 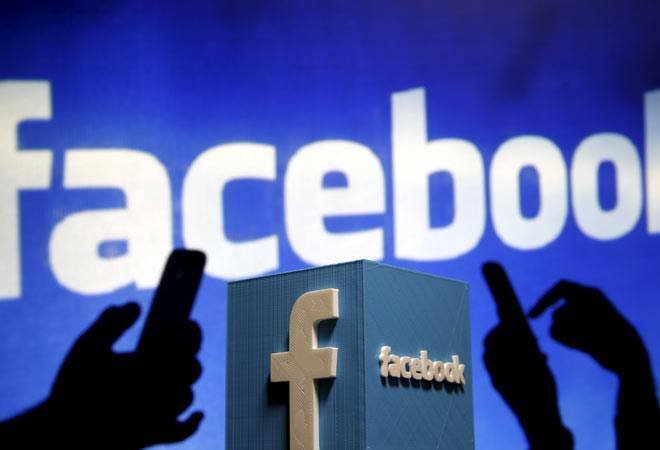 They rely on feedback from Facebook friends to better understand themselves," said one of the researchers Amber Ferris, assistant professor of communication at The University of Akron's Wayne College in Ohio, US. The findings were presented at the National Communication Association conference in Las Vegas, US.